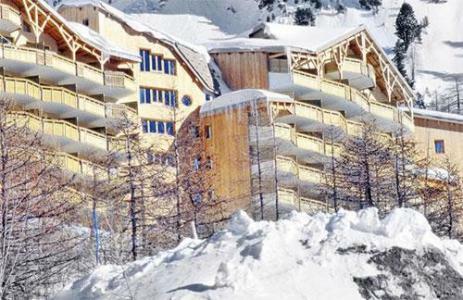 The 3-star residence MMV Les Terrasses d' Isola, Alps, France is situated only 200m from the pistes and the shopping galleries, it offers the perfect setting for active or relaxing holidays in the centre of the resort of Isola 2000, Alps, France. Facilities include a heated indoor swimming pool and a relaxation area (200 m²). The apartments of Les Terrasses d'Isola, Alps, France offer the perfect package for a skiing holiday in a warm and pleasant setting. The residence is south facing and offer an exceptional period of sunshine depending on your preference. The residence of Adrets, Isola 2000, Alps, France (with lift) is situated at the heart of the resort close to the snow front and with shops and the ski pistes nearby. 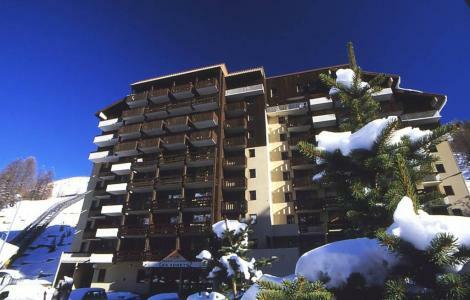 Les Adrets, Isola 2000, Alps, France offer fully equipped south facing apartments with balcony. Chalets made of stone and wood in Isola 2000, Alps, France cater for two people and offer outstanding value for money. 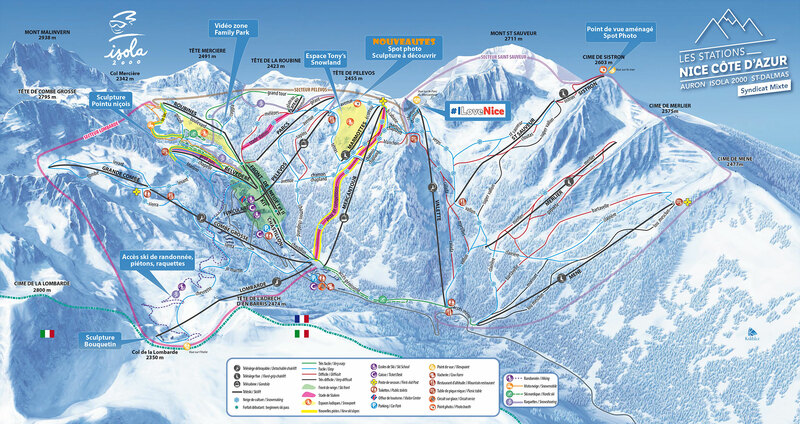 They are authentic and situated at approximately 200m from the centre of the resort and located near the shops and 300m from the pistes. Available in each chalet at Isola 2000, Alps, France are satellite television, DVD player, balcony, lounge with fireplace.. 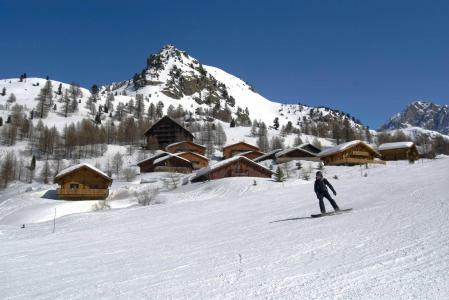 The Residence Le Vermeil is situated on the Snow Front building, at the foot of the slopes, just near the shopping hall, and of the main resort activities of Isola 2000. 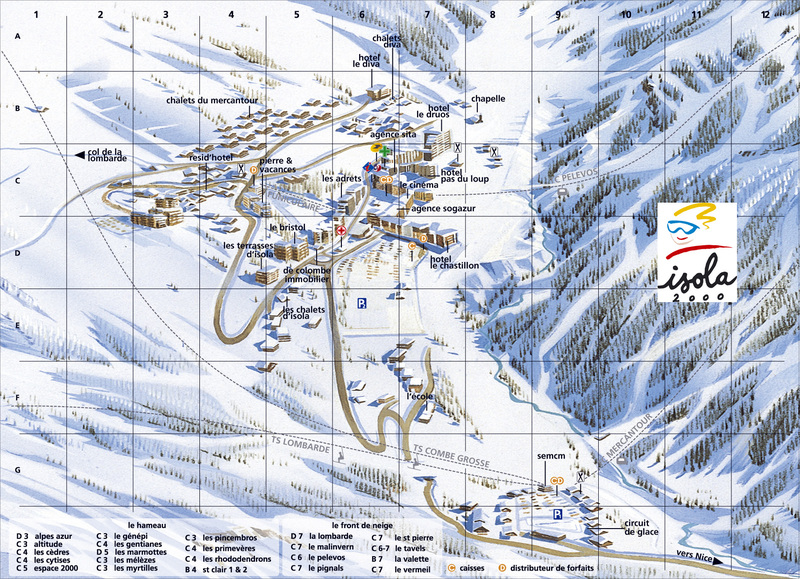 The Residence Les Terrasses d'Isola is situated in the centre of the ski resort of Isola 2000, on the South Side. It is at 100m from the first ski slopes, and at 200m from the skilift. You will find shops at 150m from the residence. 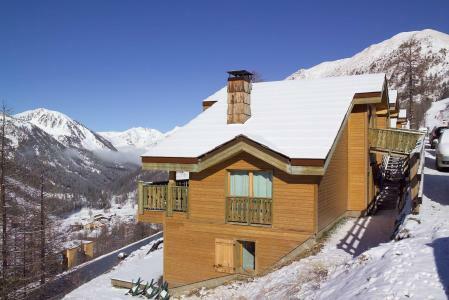 Overlooking the snow front, the residence Les Terrasses d'Azur, Isola 2000, Alps, France offers comfortable apartments with view over the skiing area and the valley of Chastillon. A free funicular gives easy access to the pistes and the shops. The Residence Les Pincembros is on the south facing side of Isola 2000. The centre of the resort is a 15 minute walk or you can take the cable car, the shuttle bus or the ski slopes to get there. The Residence Chalet Harrod's is situated at the entrance of the Isola 2000 resort. 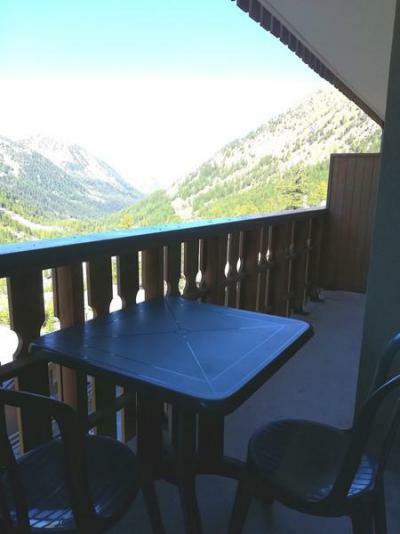 Available only 5mn walking distance are the shops and the ski lifts. It is the perfect location for enjoyable holidays, close to all amenities. The Résidence Les Terrasses d'Azur, at Isola 2000, is located near the funicular. It has a panoramic view on the Chastillon Valley. The apartments are spacious and comfy. The shops are at around 500m away.